Royal Dutch Shell on Thursday announced that its profits rose in the first three months ended 31 March 2018, backed by the recent rise in oil and natural gas prices. The multinational oil and gas company’s earnings jumped 42 percent with its income attributable to shareholders excluding losses, reaching $5.89 billion in Q1-18, compared to $3.53 billion in the same quarter last year. 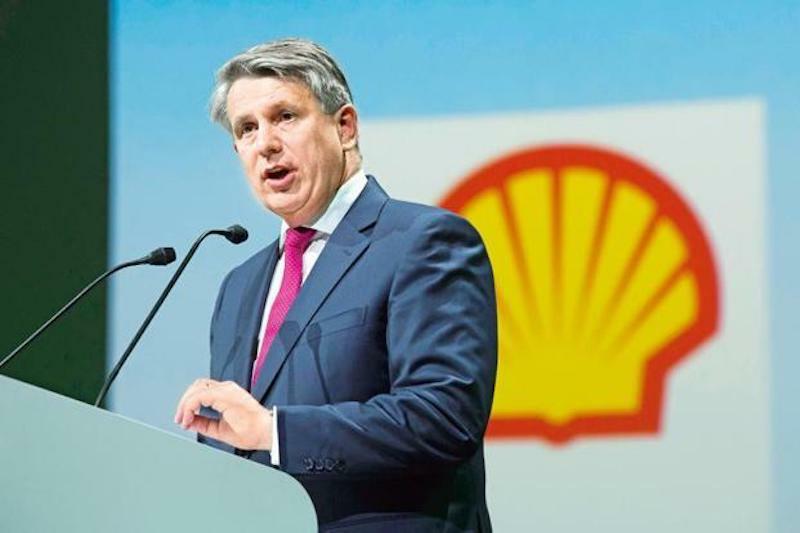 Expectations are high for Shell to continue to generate strong profits and cash flow after the Anglo-Dutch company beat larger rival Exxon Mobil on both fronts in 2017 thanks to cost cuts and higher efficiencies. Similarly, the oil company’s total revenues and other income surged to $91.11 billion between January and March from the prior year’s $73.31 billion. The world’s top oil companies are expected to generate more cash in 2018 than at any other time this decade after three years of cuts, but boards remain cautious amid uncertainty over near- and long-term prices. “Shell’s strong earnings this quarter were underpinned by higher oil and gas prices, the continued growth and very good performance of our Integrated Gas business, and improved profitability in our Upstream business,” Ben van Beurden, chief executive officer, said in a statement. Shell in the fourth quarter scrapped its scrip dividend in a sign that it is confident of being able to maintain around $15 billion in annual dividend payments without resorting to borrowing after a three-year oil price downturn. It plans to buy back $25 billion of shares by 2020 in order to offset the dilutive effect of the scrip and its $54 billion acquisition of BG Group. Though, time to start the program was not specified. After falling short of expectations in the previous quarter, Shell’s cash flow from operations in the first three months of 2018 recovered to $9.43 billion, which was still slightly weaker from $9.5 billion a year earlier. Free cash flow was little changed from a year earlier at $5.178 billion. Net income attributable to shareholders, based on a current cost of supplies (CCS) and excluding identified items, rose to $5.322 billion, topping a company-provided analysts’ consensus of $5.277 billion. Production grew by 2 percent to 3.839 million barrels of oil equivalent per day. Earnings for the segment almost tripled from a year earlier. Gearing, the ratio between debt and Shell’s market capitalisation was slightly lower from the end of 2018 at 24.7 percent by the end of March. Crude prices inched up Thursday, staying within sight of their highest levels in more than three years, as geopolitical tension in the Middle East and concerns about supply disruptions in key oil-producing nations provided support. New York-traded West Texas Intermediate crude futures tacked on 9 cents to $68.14 a barrel by 08:00 GMT. The U.S. benchmark rose to $69.55 last week, the highest since Nov. 28, 2014, according to investing.com. Brent crude futures, the benchmark for oil prices outside the U.S., ticked up 17 cents to $74.18 a barrel. The global benchmark climbed as high as $75.47 earlier this week, a level not seen since Nov. 27, 2014.